Kovarus has been on the forefront of the shift to the software-defined data center and infrastructure automation for over a decade. Our combination of traditional IT operations expertise with real-world automation experience uniquely delivers holistic cloud solutions for complex business processes. Service Management comprises the offerings of IT to its consumers and the processes IT uses to deliver them. Kovarus has expertise focused on building self-service portals for IT offerings, centered around a Service Catalog. A good Service Catalog is critical because it focuses on providing services consumers want measured against the value they provide to your business, and largely determines the usability of your cloud. Kovarus helps clients build the taxonomy and offerings for their Service Catalog and put governance processes in place for continual services improvement. Further, Kovarus specializes in automating the underlying service management processes by integrating the service offerings into orchestration and cloud management technologies. 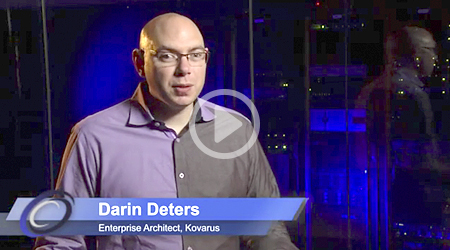 Kovarus is one of the leading private cloud builders, leveraging VMware or Red Hat OpenStack technology. 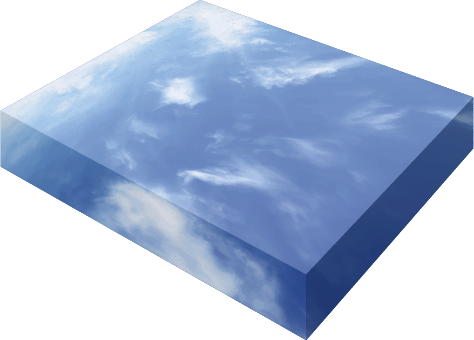 Based on our foundational expertise in virtualization and management, converged and hyper-converged infrastructure, and system integration, Kovarus is uniquely able to deliver full-stack private clouds from the metal to the consumption interfaces. Our reference architectures, built from years of real-world experience, deliver solutions quickly, enabling our clients to move from implementation to value delivery faster. In the modern cloud computing era, the biggest hurdle organizations face is how to easily and effectively manage resources on different platforms across disparate environments, while enabling end users and increasing business agility. This involves tying the blend of private, customer-owned architectures together with the public cloud platforms in use today at most companies. The result is a true hybrid cloud architectural model that can be managed, preserving the still valid command and control mandates of traditional corporate IT, and balancing those mandates with the end user empowerment and velocity expected in today’s cloud world. Kovarus helps clients successfully architect and implement cloud management platforms, networking interconnection and optimization, storage solutions (such has archive, DR, or backup), and single sign on. 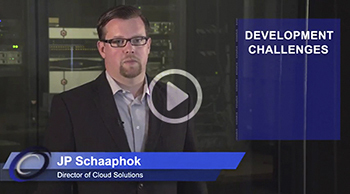 Software-defined networking (SDN) is ushering in a new era for the network. 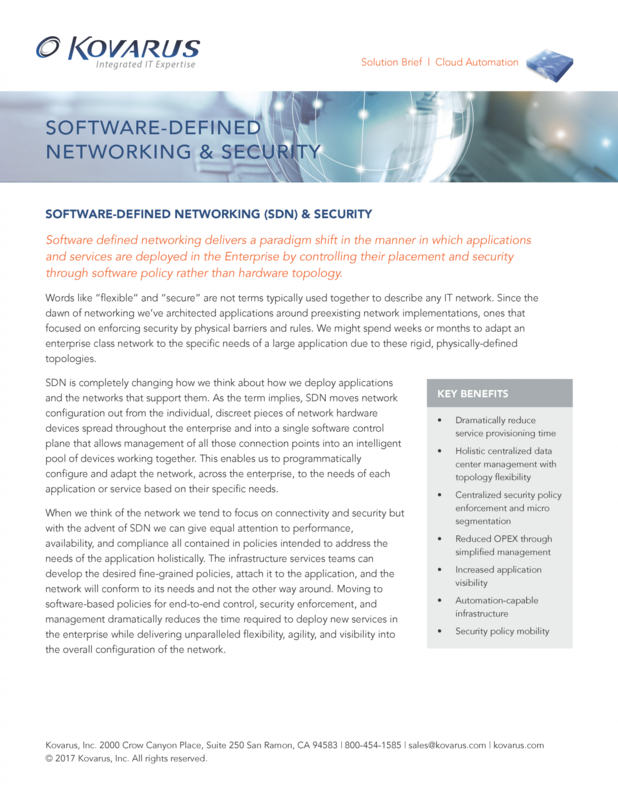 By moving networking functions into software, benefits such as granular security and programmatically controlled traffic flow are enabling elements like firewall and load balancing rules to be as agile as the cloud resources they support. Our approach is to start with a Data Center Security and Networking Assessment to determine the cyber-security risk mitigation, network flow optimization, and network automation benefits that exist based on real data. As one of the top partners of both VMware and Cisco for their SDN solutions, we help companies implement and integrate the technology in their environment. 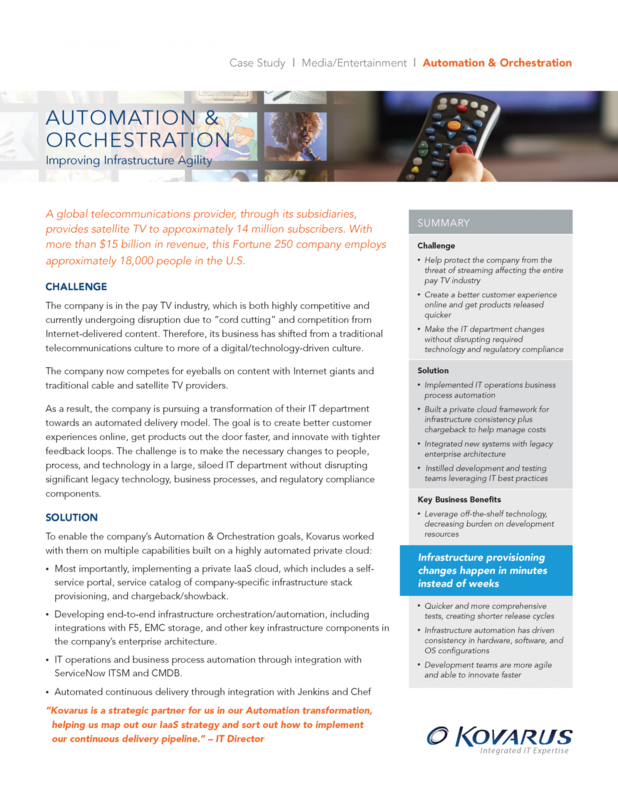 Our multi-vendor integration and automation expertise drive holistic solutions comprising security components and virtualized network functions delivered in automated service chains, integrated into IT Service Catalogs and orchestration tools. The driver behind better, faster, and more efficient IT Service Management is Automation and Orchestration, which enables transformational IT delivery improvement not just tactical gains. Kovarus is an expert at selecting, designing, and implementing automation and orchestration tools from Puppet, Red Hat Ansible and OpenStack and VMware. In addition, Kovarus has deep expertise in integrating these components with 3rd party system APIs to enable end-to-end process automation. Plus, Kovarus has automation developers that can build comprehensive automation solutions on top public or private clouds, such as full infrastructure environment provisioning, service request management, release and deployment management, and configuration and compliance management.